This cute Thanksgiving themed First Birthday Invitation features father and baby bear dressed as Indians. There is also a turkey and horse dressed as Pilgrims. They have a faux wooden background and a colorful autumn bunting. For additional details or to personalize, with your party details, select the invite shown above. 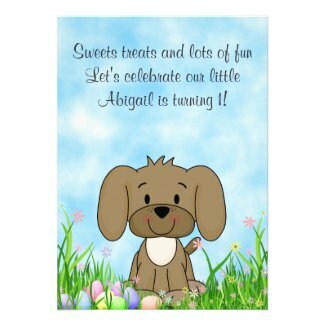 Take a look at the site Cute Thanksgiving Animals 1st Birthday Collection for matching address labels, thank you cards and a happy birthday card. This design is also available on many matching products. 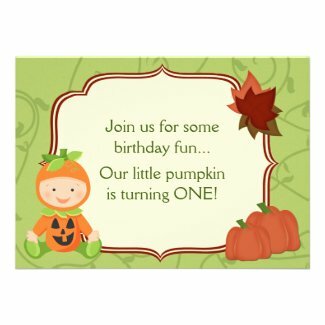 To view the entire set take a look at Cute Pumpkin Baby Autumn 1st Birthday Collection. This adorable first birthday invitation features a cute mom bear and her baby cub. They are celebrating with their friends the fox, squirrel and a red bird. Their party is taking place in a charming woodland setting of pine trees and a beautiful, rustic pine cone and leaf frame. 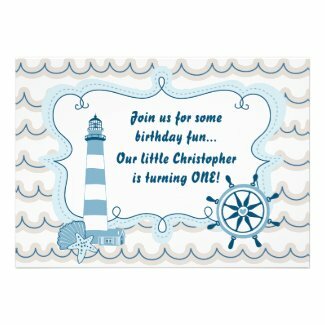 This invitation can be personalized with the birthday boy or girl's name and all your party details. 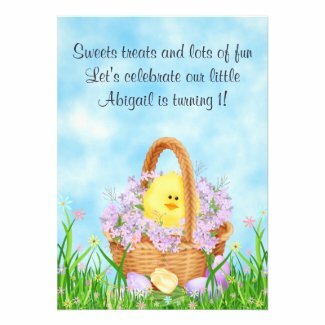 If you need a few matching supplies take a look at Adorable Woodland Animals Birthday Party Supplies. 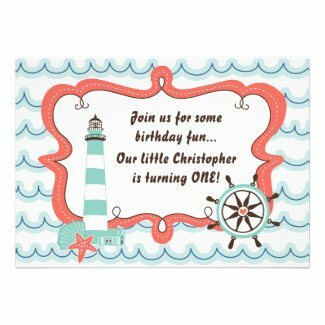 This collection of cute and trendy nautical invitations is perfect for any little sailor's first birthday. There are a few different designs featuring whales, sailboats, anchors and lighthouses. 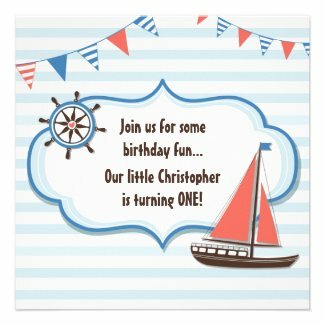 Each invite can be personalized with your birthday boy's name and party details. Select any invitation to view additional information and edit. 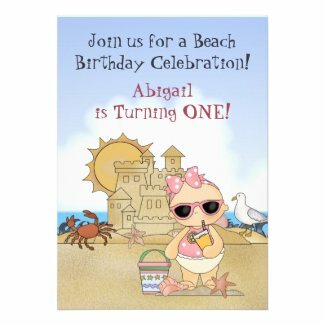 For more invites take a look at Cute Beach Themed Birthday Invitations for Kids. 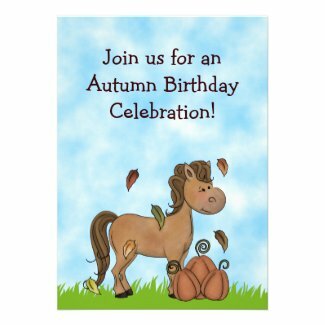 These adorable horse birthday invitations are perfect for any birthday in the fall. There are invites for girls, boys and a few special 1st birthday designs. 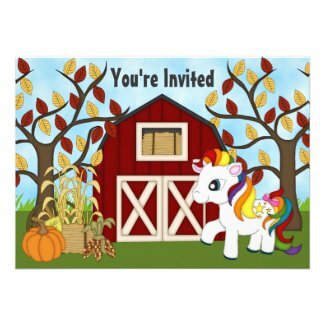 Choose from many different styles featuring autumn harvest ponies with pumpkins, carts of hay, fall leaves and cute retro horses. 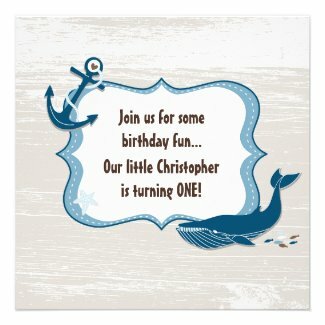 Each invitation can be personalized with the birthday child's name and party details. Take a look and add a little more pony to your party! 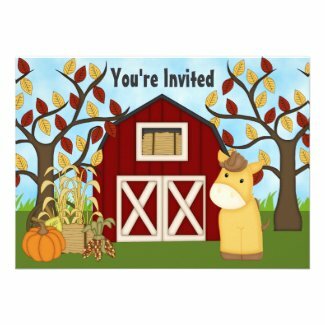 For more invites take a look at Cute Horse and Pony Birthday Invitations. 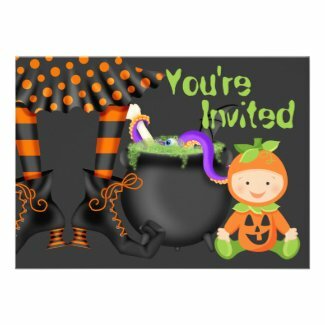 These adorable first birthday Halloween invitations are great for both girls and boys. They each feature a cute baby in a pumpkin costume. There are trendy and fun, spooky designs. 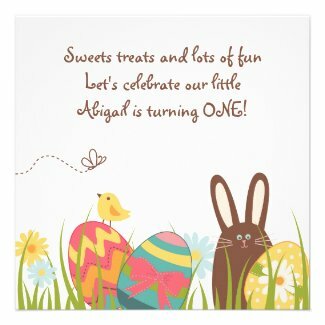 Each invite can be personalized with the birthday child's name and party details. Select your favorites below to view additional details and personalize. 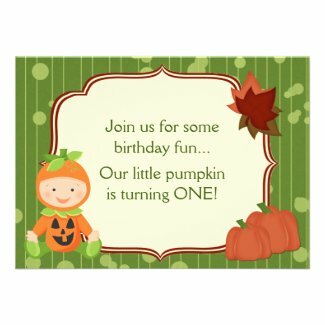 For more invites take a look at Cute Halloween Birthday Invitations. 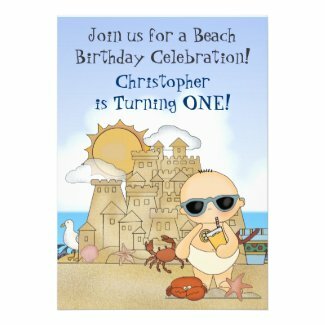 These birthday invitations are just what you need for your super cool beach baby's first birthday party. There are designs for both girls and boys featuring the coolest babies sipping lemonade or standing with their sand bucket after a hard day of building the most amazing sandcastles. 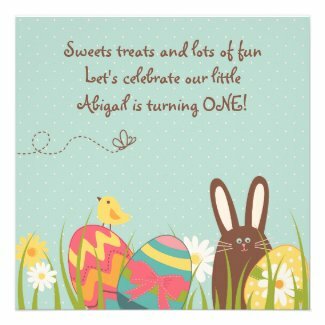 Each 1st birthday invite can be personalized with your baby's name and party details. Select your favorites to view additional information and edit. 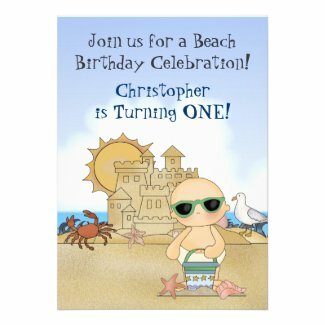 For more great invites take a look at Beach and Pool Themed Birthday Invitations. 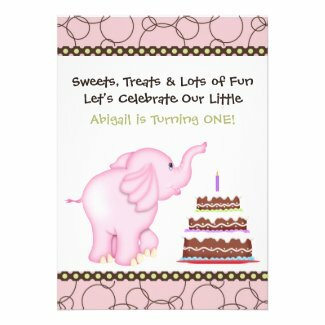 These adorable pink elephant birthday invitations are perfect for any little girl's first birthday party. 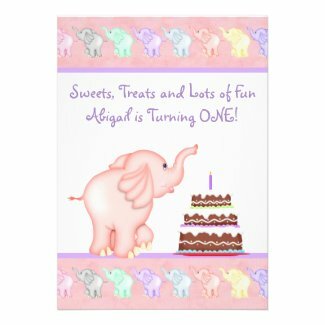 There are two different styles featuring birthday cakes, cute and trendy colors, polka dots and of course an adorable baby elephant. 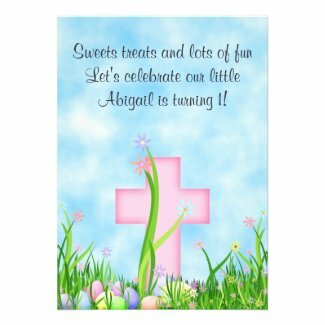 Each invitation can be personalized with the birthday girl's name and party details. Just select an invite below to view additional information and edit. For similar themed invites take a look at Cute Jungle Safari Invitations.